2. 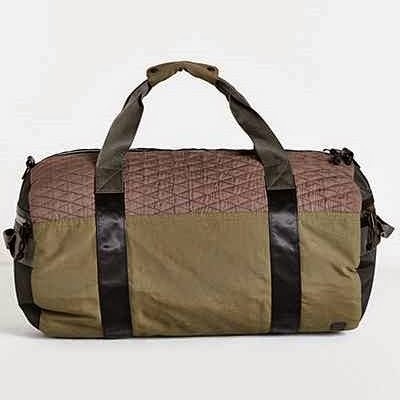 This duffel bag looks so sturdy and stylish! Plus, it has a shoulder strap and handles on the sides and the ends for easy carrying. 3. 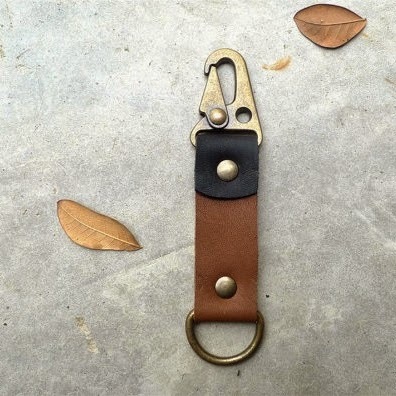 This leather key chain looks much nicer than a plain metal key ring. 4. I think men should wear scarves more often. 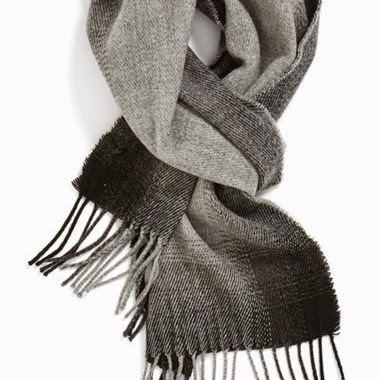 After a lot of searching I think I've found the perfect one, a gradient plaid scarf- at a very reasonable price! 5. For the bearded man, this shaving kit would make a wonderful gift! 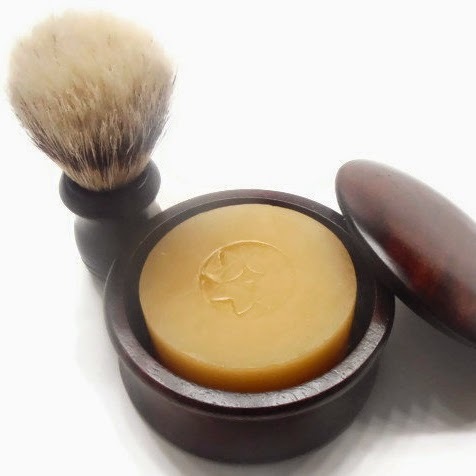 It includes soap in a mahogany box and a boar bristle brush! 6. 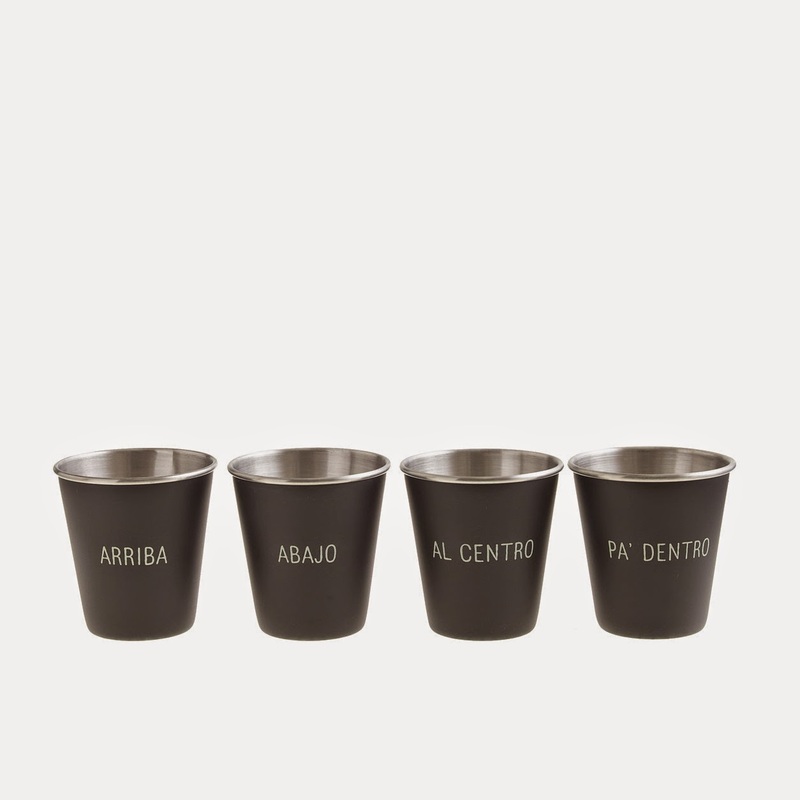 These nested shot glasses, containing the words for a Spanish toast, are such a fun gift! 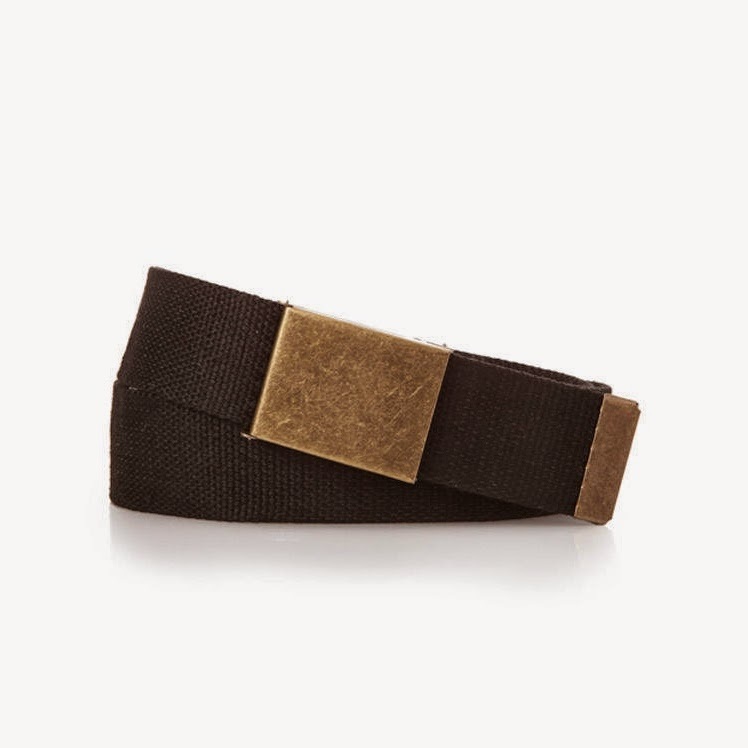 Check out last year's gift guide for men!